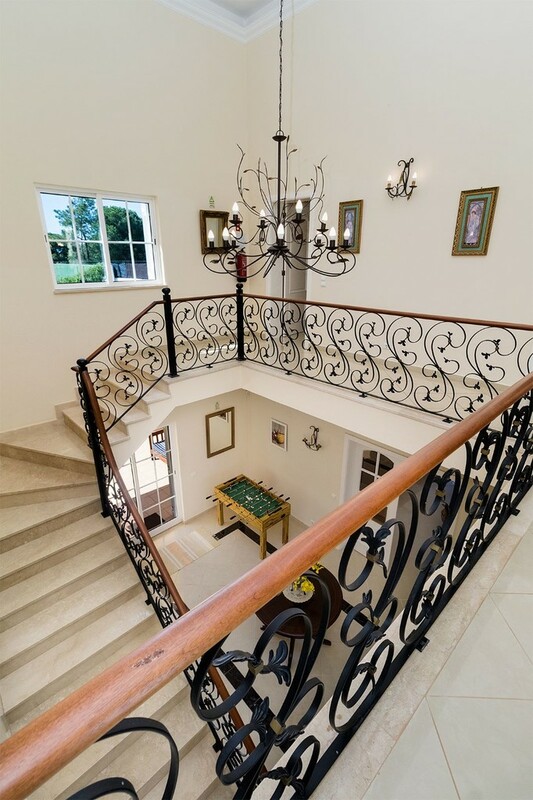 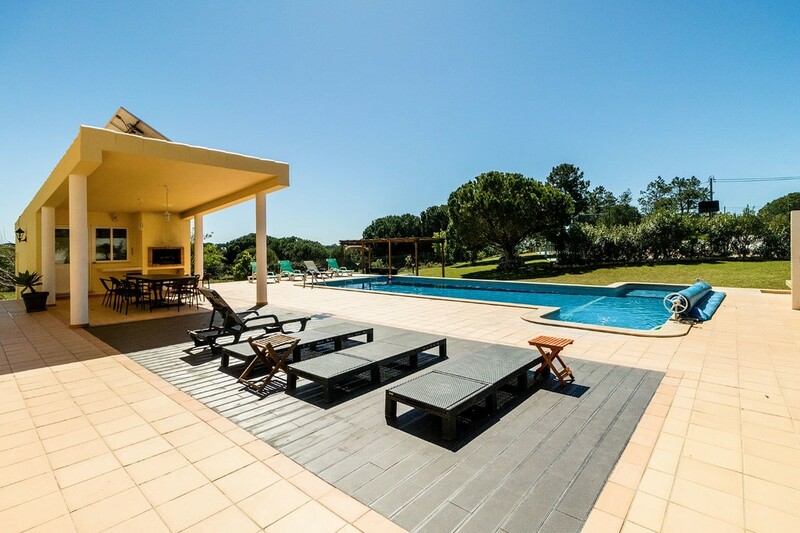 Spectacular luxury villa with pool and tennis court in Albufeira. 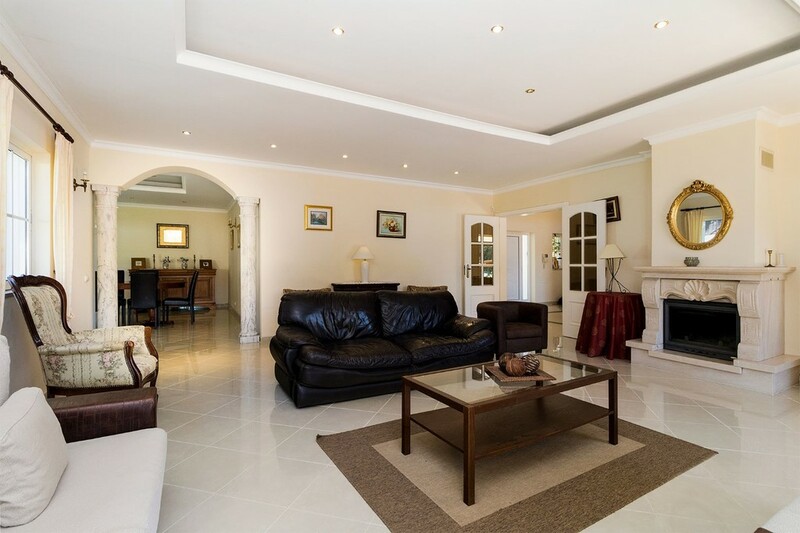 With contemporary architectural lines and wide divisions, the property is set in a land of 6 480 m2 with a beautiful garden, swimming pool, terrace with barbecue, tennis court and space for parking of 8 cars. 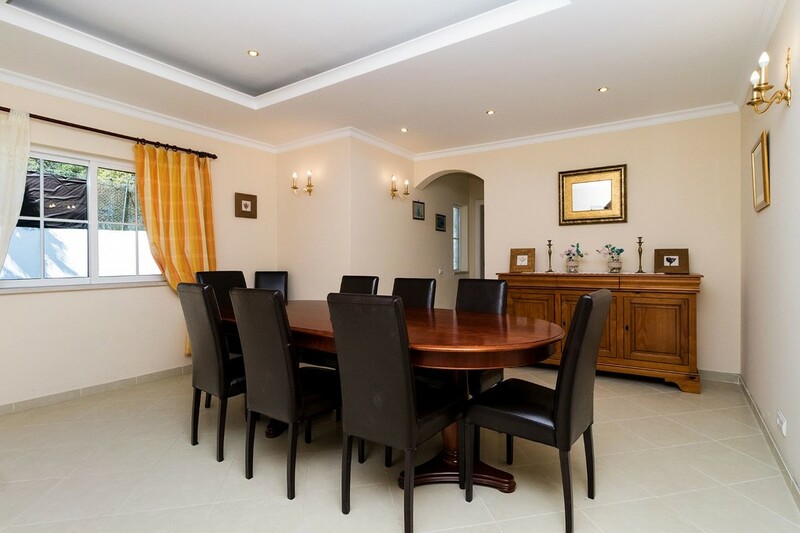 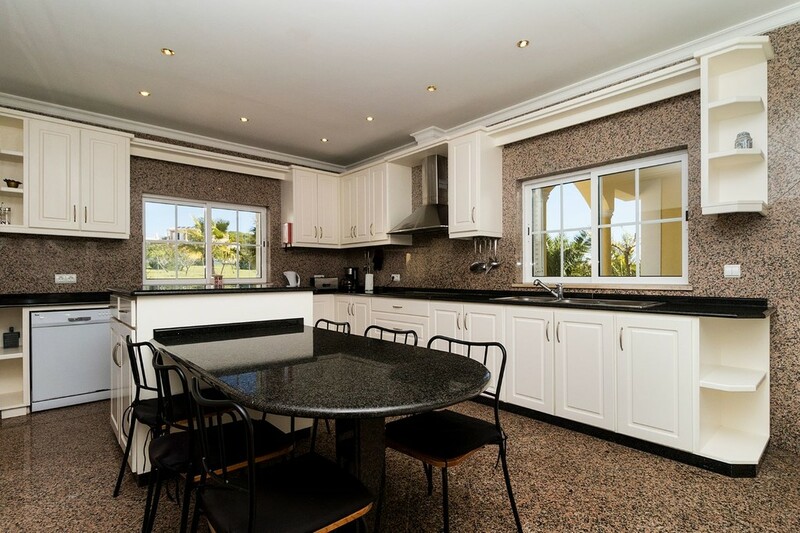 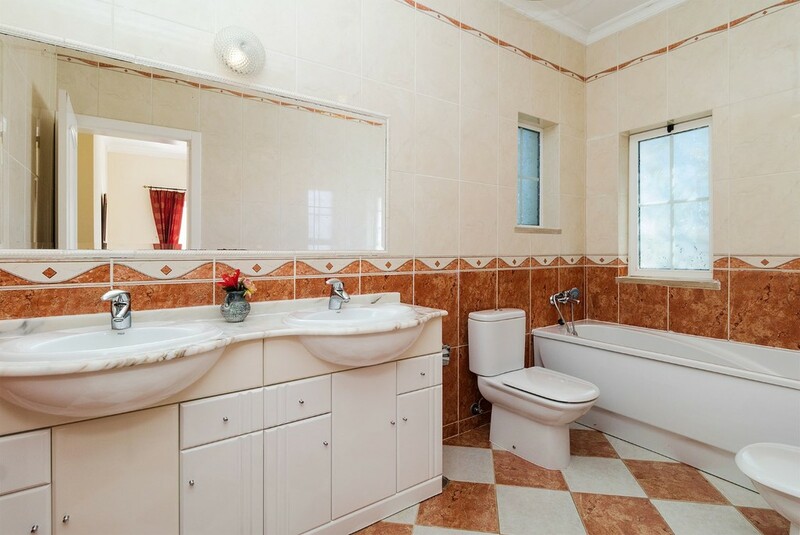 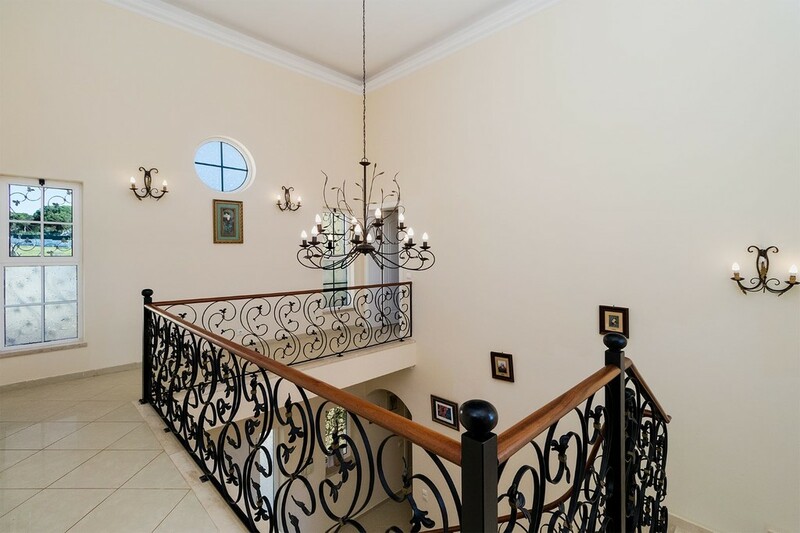 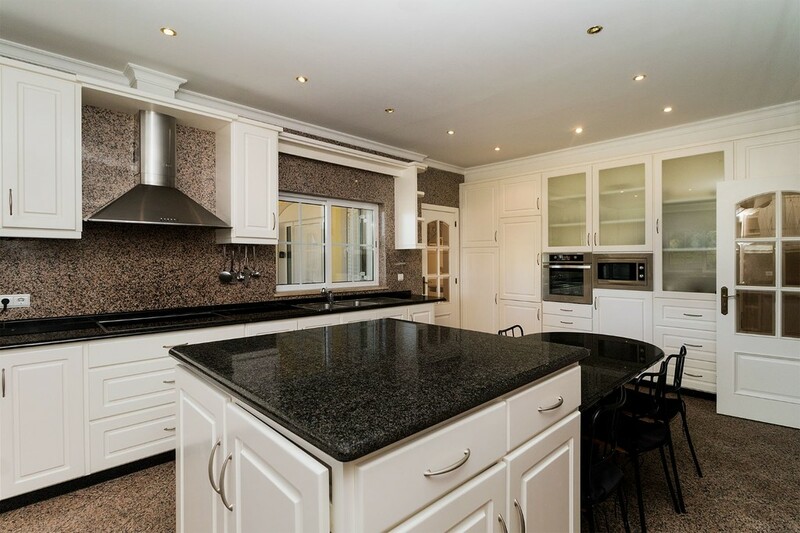 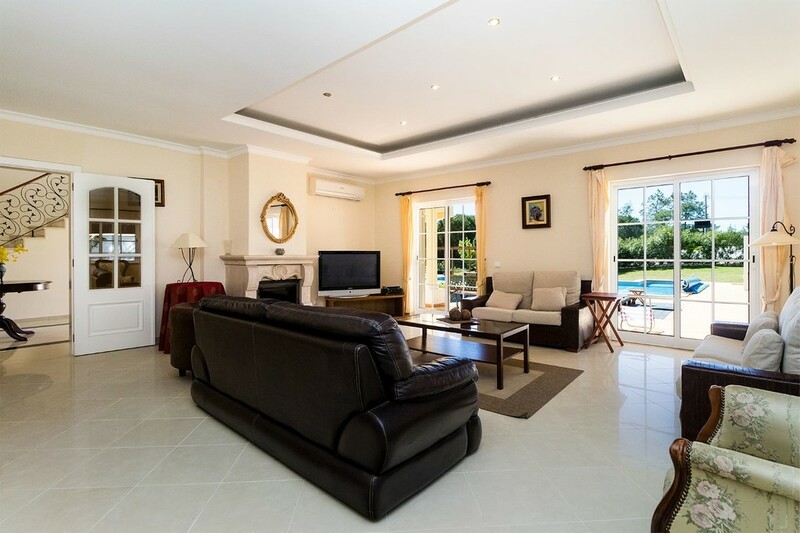 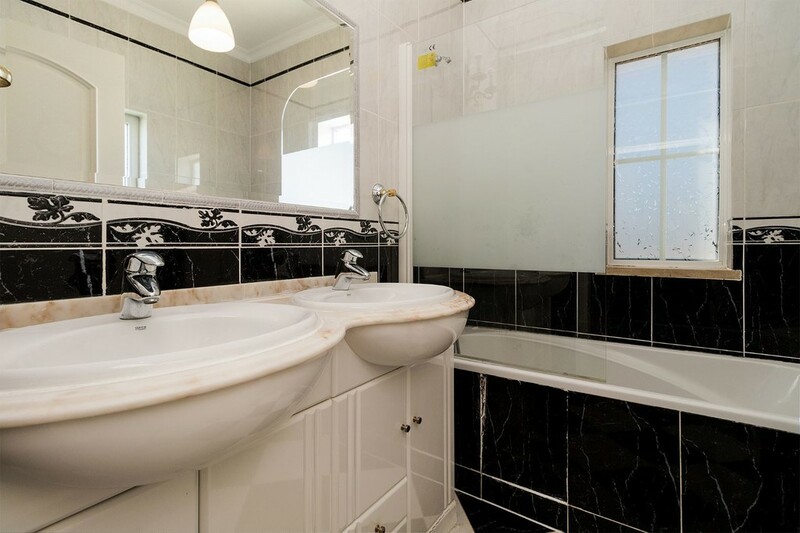 This fantastic villa of 385 m2, has 5 en suite bedrooms of 20 to 30 m2, a living room and dining room w / 65 m2, 1 Office, a fully equipped kitchen of 25 m2 and various places of storage. 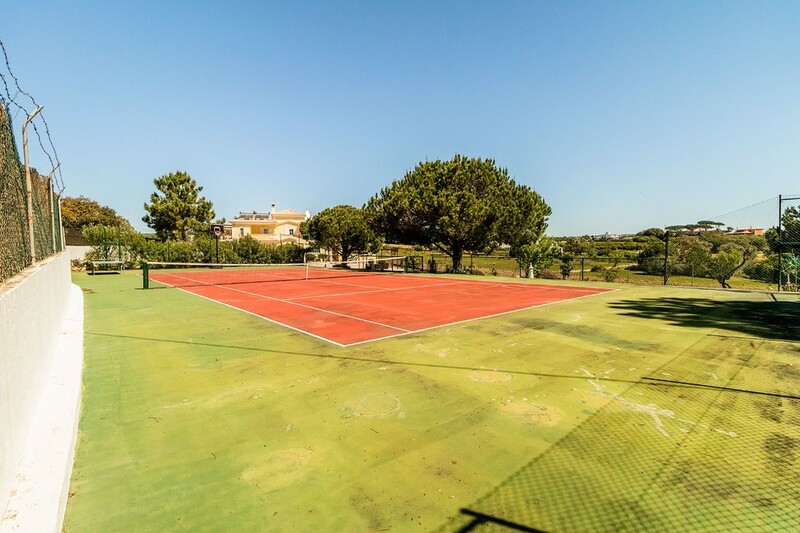 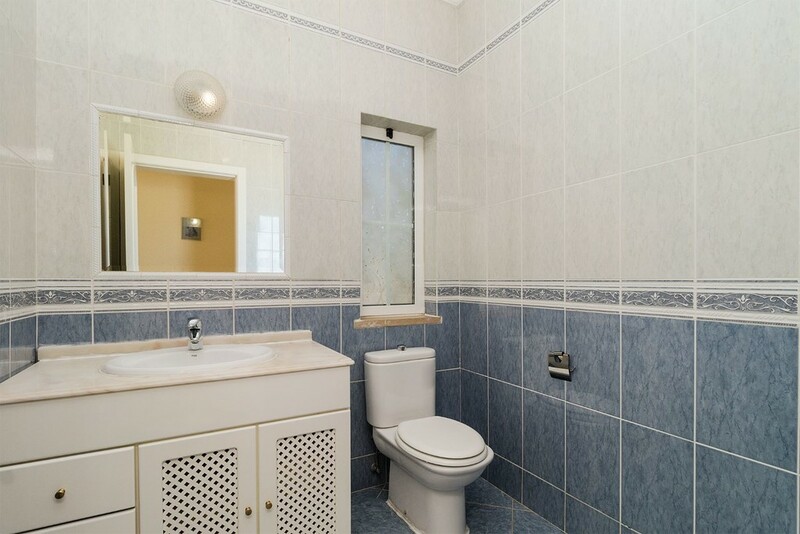 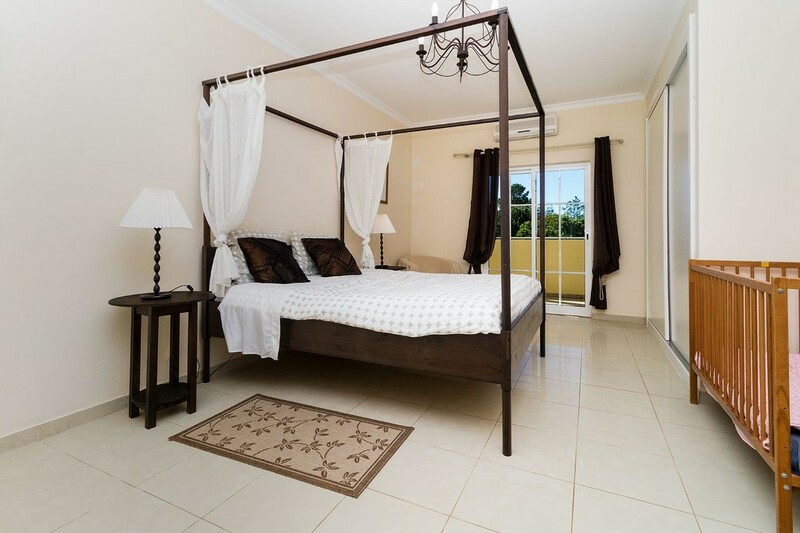 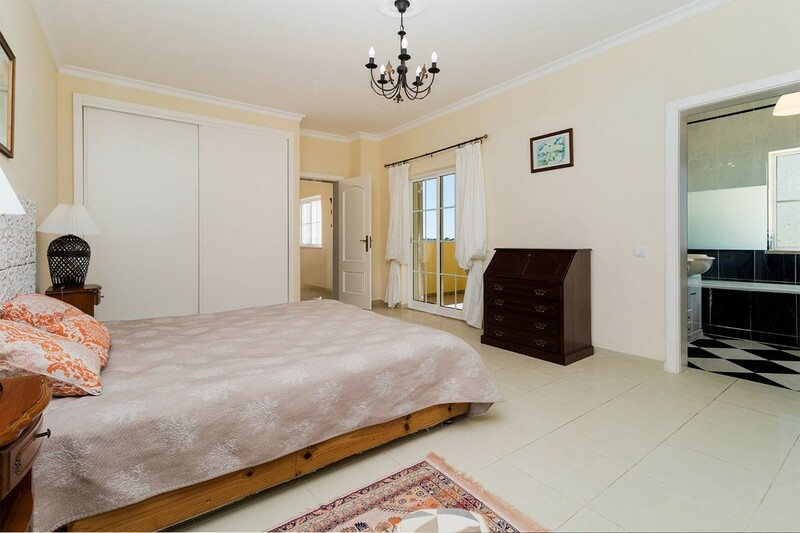 It is located in a very quiet area of ​​the municipality of Albufeira and close to all the necessary amenities, beaches and golf courses. 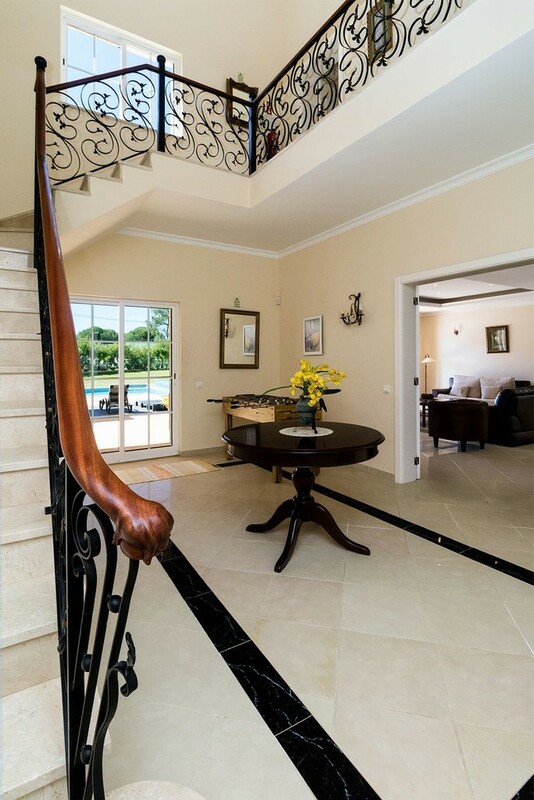 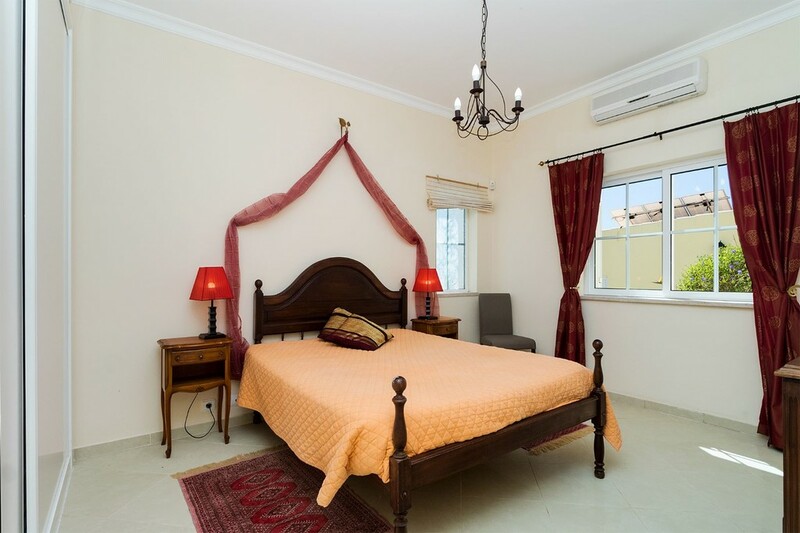 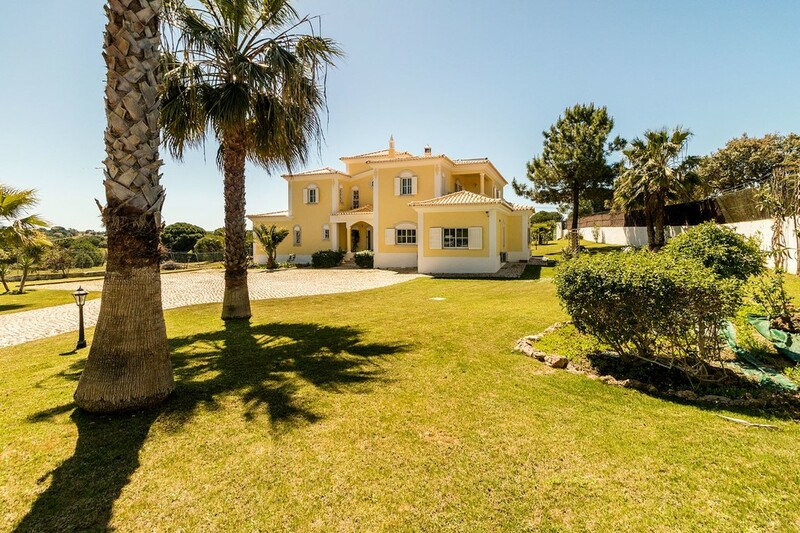 Approximately 30 mn drive from Faro Airport, you will find here the villas of your dreams.